Sleep Apnea - A hidden danger you must know about, Now! Sleep Apnea – A hidden danger you must know about, Now! Noisy breathing during sleep is referred to as Snoring. It occurs when you are unable to move air freely through your nose and throat at during sleep. Snoring often occurs while breathing in, and can come through the nose, mouth or a combination of the two. Snoring results when the flow of air you breathe makes the tissues in the back of your throat vibrate in response to that. 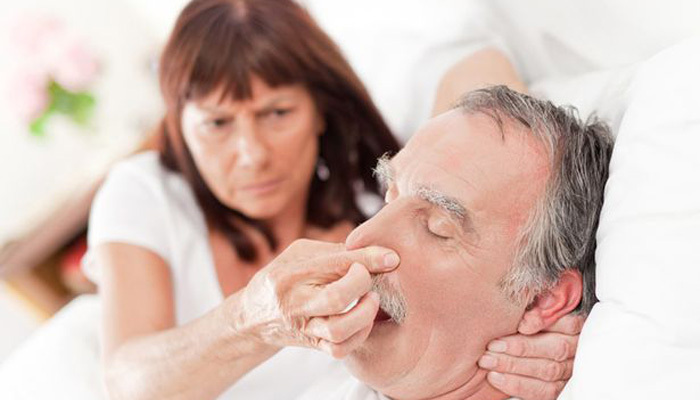 Snoring can be a symptom of sleep apnea. Those who snore often are found to have too much throat and nasal tissue or “floppy” tissue as it is called which is more prone to vibrate. The position of your tongue can also cause obstruction in the way of smooth breathing. Other than the commonly known issues of Snoring, Snoring could be indicative of Narrowing of airway in neck. In some people, Snoring could also lead to mental agitation and crankiness during the day. Snoring during sleep may be a sign, or warning or an indication of obstructive sleep apnea (OSA). Age – Your throat becomes narrower with increasing age especially after mid age, and the muscle tone in your throat decreases. Throat exercises, new bedtime routines can all help to prevent snoring as you cannot do anything about your growing age. Being overweight or out of shape – Excess weight around your neck or throat can be the cause of snoring. Even if you are not overweight or bulky in appearance. Losing that excess weight can help with reduced snoring bouts. Physical Makeup – Men have narrower air passages than women and are more likely to snore. It should be noted that the presence of enlarged adenoids, cleft palate, narrow throat and other physical attributes that contribute to snoring which are often hereditary. Nasal and sinus problems – Inhalation becomes difficult if airways are blocked, a stuffy nose creates a vacuum in the throat, which ultimately leads to snoring. Alcohol, smoking, and medications – Tranquilizers such as lorazepam (Ativan) and diazepam (Valium), can increase muscle relaxation leading to more snoring. Alcohol intake, smoking also contributes to snoring. Sleep posture – If you have a tendency to sleeping lying flat on your back, it can cause the flesh of your throat to relax and block the airway which causes snoring. It is recommended to change your sleep position. 1. You are a constant snorer, and you snore in any position while sleeping. 2. You have morning headaches and feel excessively sleepy throughout the day. Even after full sleep. 3. Your snore is very loud, and you pause in between your breathing and make gasping noises in sleep which indicates obstruction in airways. 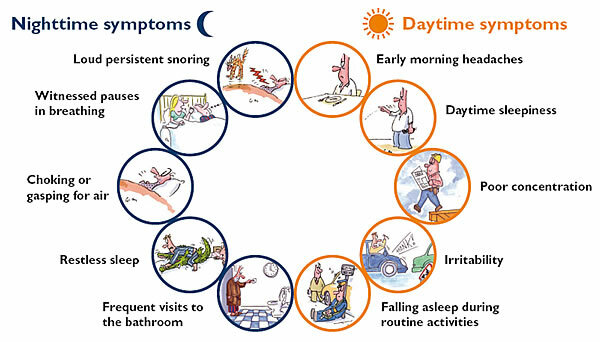 All these symptoms could be a warning sign of Obstructive Sleep Apnea (OSA). Sleep Apnea – Why you are at risk? Sleep apnea – A Potential Sleep disorder, which causes involuntary pauses in breathing during sleep. Affecting millions of people throughout the world, caused due to either a blockage in the airway or when the brain does not signal for breathing. These blockages can last from a few seconds to few minutes and can occur for approximately 30 times in one hour. Therefore if left untreated, sleep apnea can be a potentially dangerous disorder. 1. 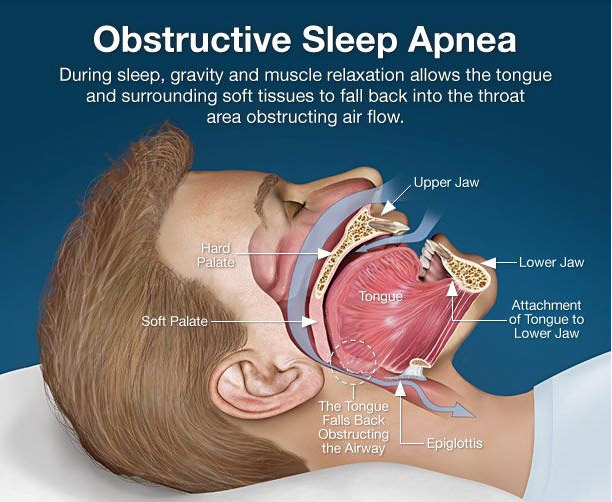 Obstructive sleep apnea,occurs when throat muscles relax. It is the most common form that obstructs sleep. 2. Central sleep apnea,occurs when your brain does not send proper signals to the muscles that are responsible for controlled breathing. 8. Lower your blood oxygen level, thereby triggering stress hormones. If you find this blog informative and worth sharing please take a moment of your time to educate your friends, family members. 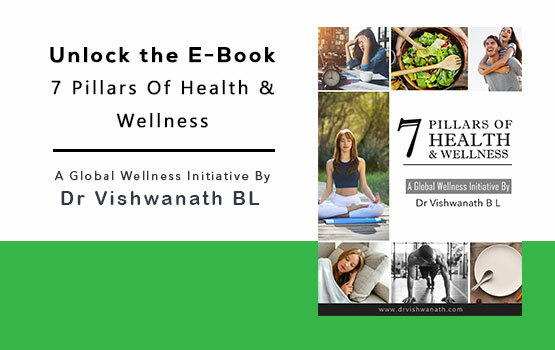 It will help spread the awareness and ensure better health for everyone. Very Informative. As you say … many people do not know of this Problem & snoring is Neglected. Thanks a million for making it known to the Public. Hi, I have headache after waking up in the morning. Is this the sign of sleep apnea? Hi, Manoj sleep apnoea is characterized by daytime sleepiness and disturbed sleep at night. If there is disturbed sleep in the night, a headache can occur in the morning. What are the dietary changes required to ensure a better sleep? 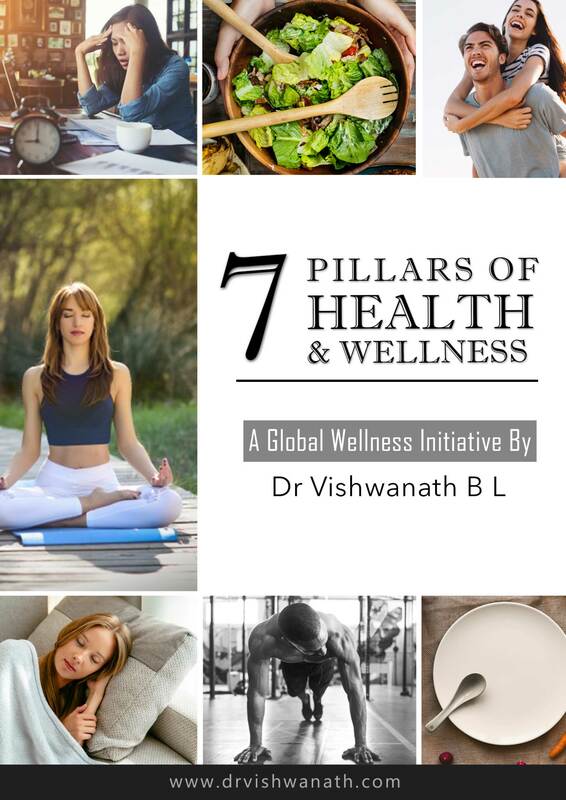 There is article in face book page on tips for good sleep.